Here is a small sample of the over 70 projects we have completed to date. Managing the construction of retail facilities for leading global brands is what we do best. Key to our approach is ensuring full compliance with the design standards set out by the manufacture. However, we are best known for confirming that every element of the space performs optimally for both customers and employees. 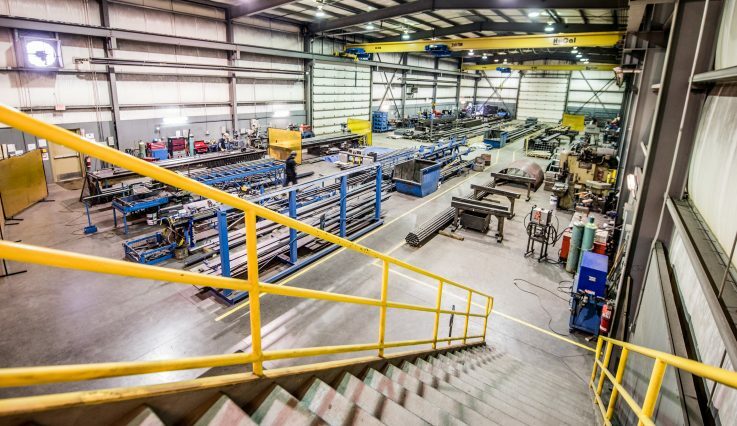 We work closely with our customers during the pre-construction phase to ensure the facility design and footprint take maximum advantage of the location, environment, views, and efficiency of your business’s operations. When it comes to commercial buildings, we are well positioned to build or renovate any facility as needed, regardless of the scale.